The logic puzzle that is sudoku is great fun, and it can be enjoyed by all ages, too. 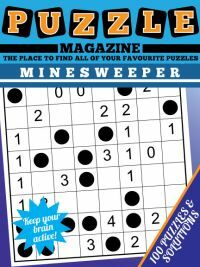 However, newspapers tend to target the older audience as is to be expected, and therefore the vast majority of sudoku that you see in newspapers and magazines are 9x9 grids. Whilst these are ideal for most people, for the younger audience they can be too difficult and too time consuming to solve. For young children, and those coming to sudoku for the very first time, then a simpler and quicker challenge is required. 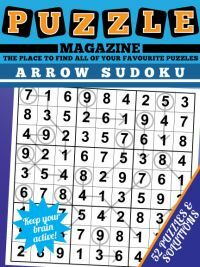 The most ideal version of the puzzle on which to introduce children to sudoku is sudoku 4x4. As the name suggests, this is played on a small 4x4 grid as can be seen to the right of this page. The aim of beginners sudoku is to place the numbers 1 - 4 once in each row, column and 2x2 box that is marked by the thicker line. 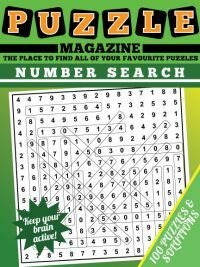 These puzzles allow you to introduce all the rules of sudoku to a younger audience and how to solve the puzzle, whilst not being as difficult, as large or as intimidating as the 9x9 puzzles. With just 16 cells to fill in rather than 81, they are a much more realistic challenge for young children coming to sudoku for the first time. 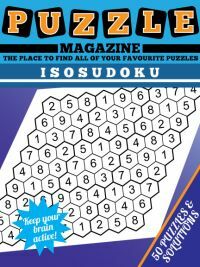 The magazine contains 100 beginners sudoku puzzles spread over 25 pages, with the solutions following on 25 additional pages. 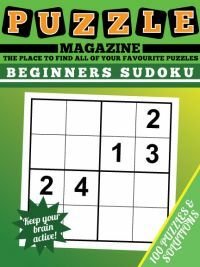 You can view a sample page of the Beginners Sudoku Magazine here. 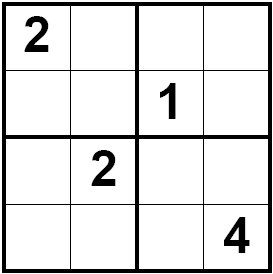 Solving beginner's sudoku puzzles requires you to work out which number from 1 - 4 can go in each square. To do this just look at the numbers that share the same row, column and 2x2 box, and then remove these options from a square. This will sometimes show you that there is only one possible option and that can be written in. Sometimes you'll notice that there is only one square within the four in each region that can contain a number. If you notice that, say, there is only one square where the 3 can be placed, then you can place it there. This is all you will need to do to solve these beginner's sudoku. With the first few puzzles, you might want to get an adult to help you work through them until you get a good idea about how to solve them. 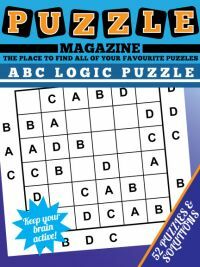 And once you've finished these puzzles, you might want to move onto the 6x6 children's sudoku and tackle slightly harder puzzles. Good luck, we hope you enjoy these puzzles!